Blog - Hrabcak & Co L.P.A. 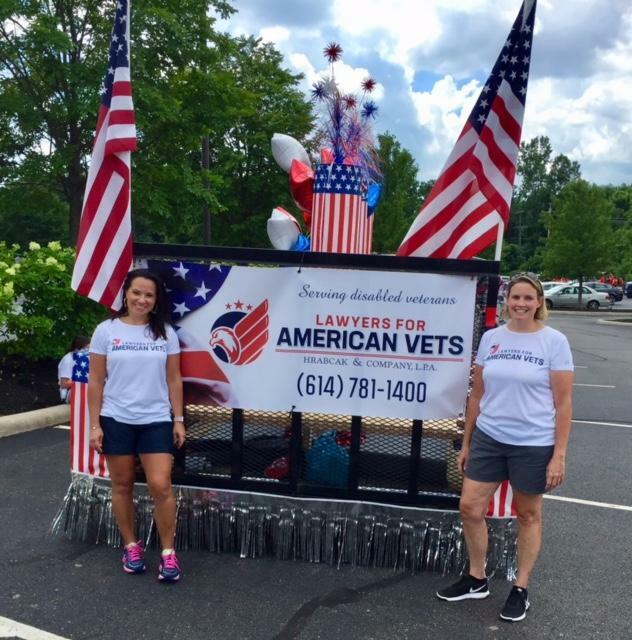 We were honored to particpate in the Westerville 4th of July Parade to pay tribute to our centeral Ohio veterans and bring awareness to the types of services we provide. 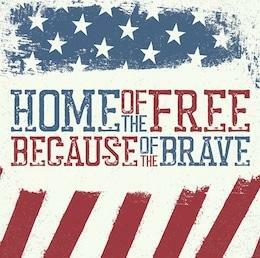 Thank you to our servicemen and women for their sacrifice that allows us to celebrate our freedom. 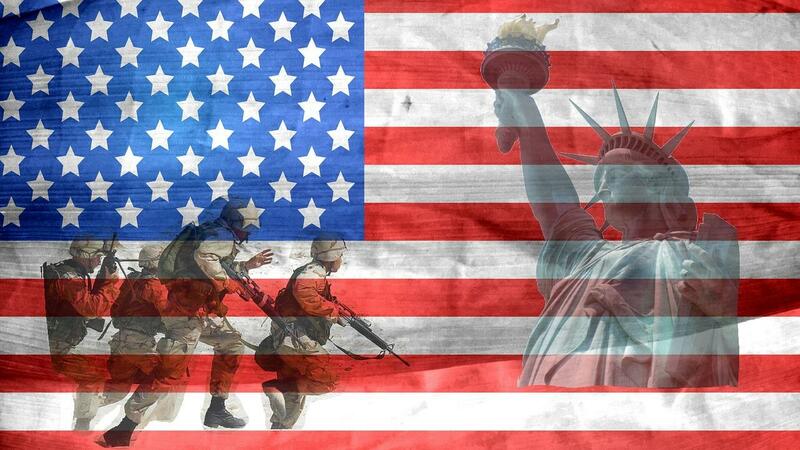 Visit our page for more information on our community involvement, future developments, and futher discussions on VA topics.